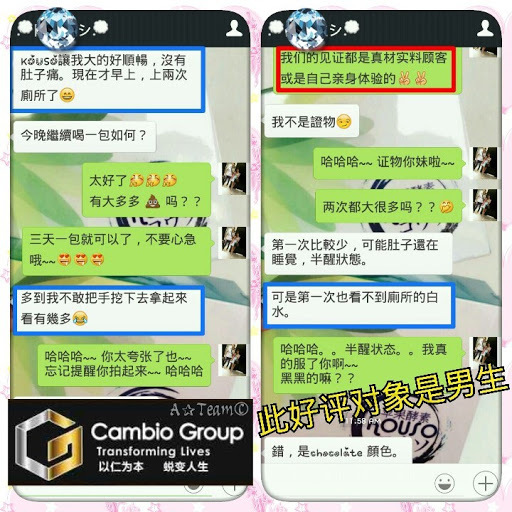 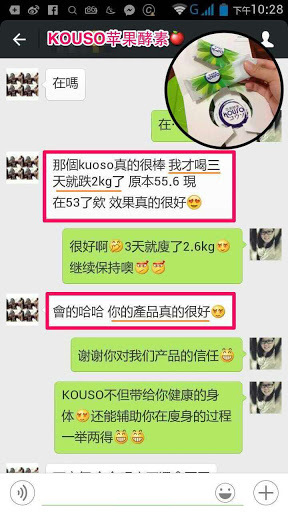 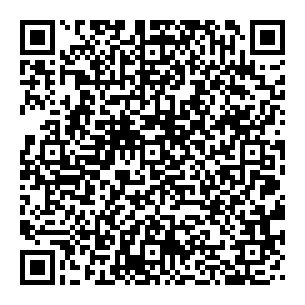 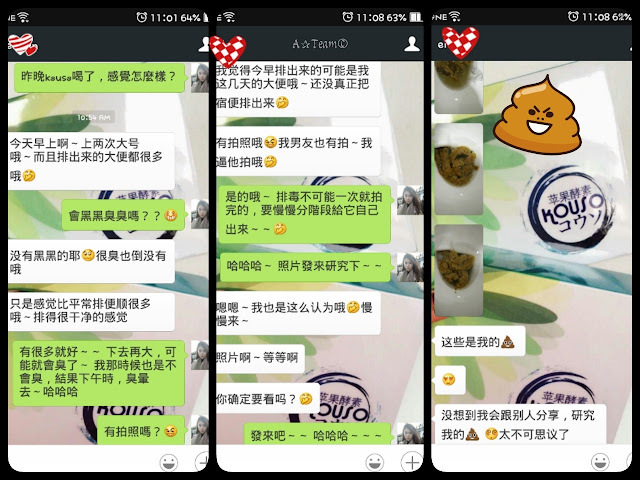 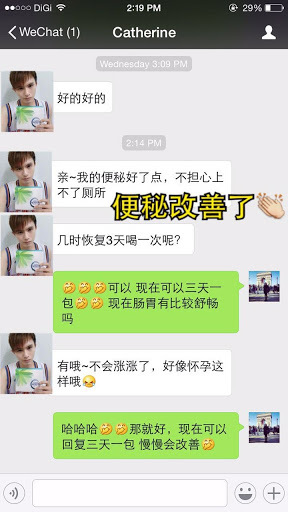 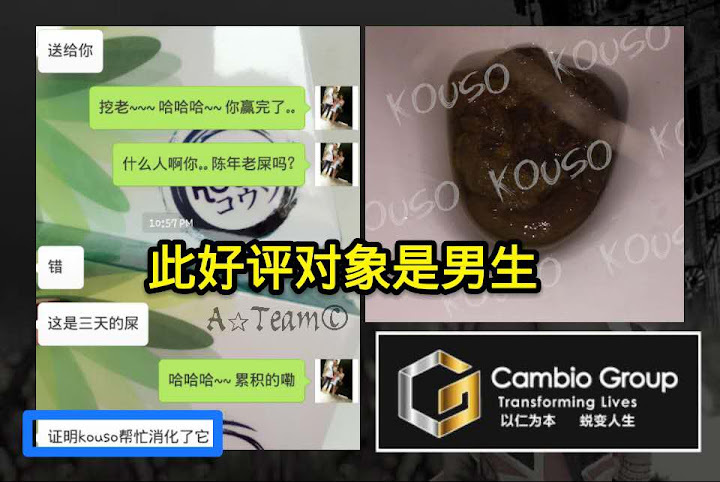 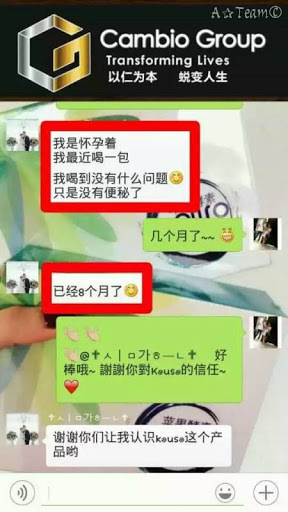 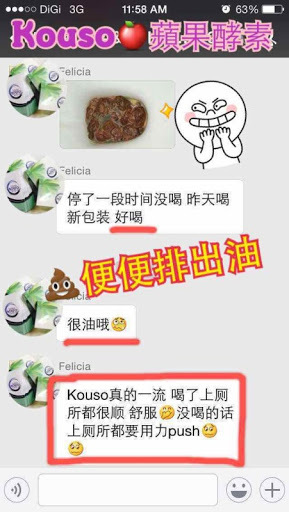 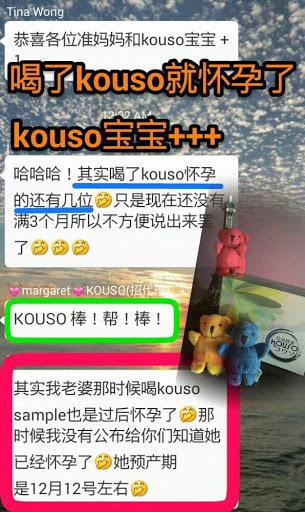 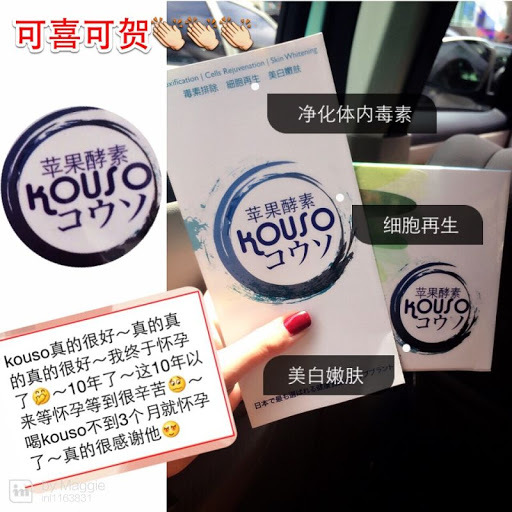 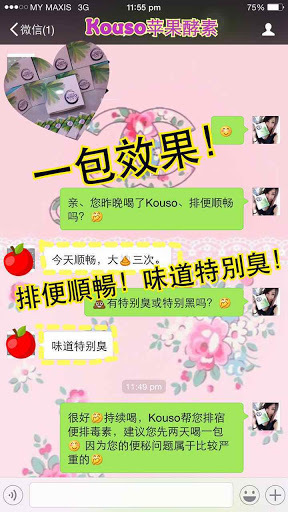 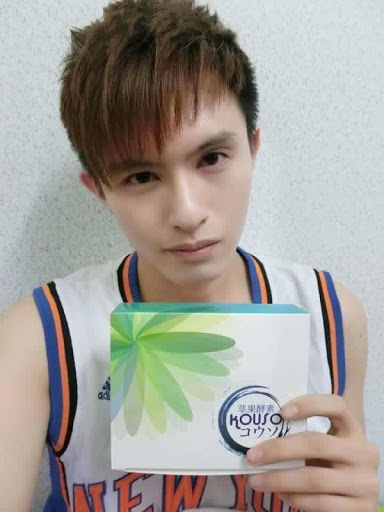 – KOUSO 不是减肥产品, 但是配合运动, 是可以辅助减肥的. 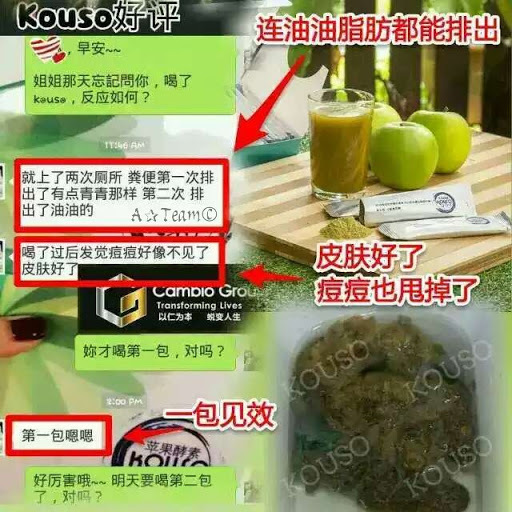 – 三天一包 睡前1- 2小时, 放入200-250ml的普通白开水在摇摇杯中, 要均匀后, 立即饮用即可. 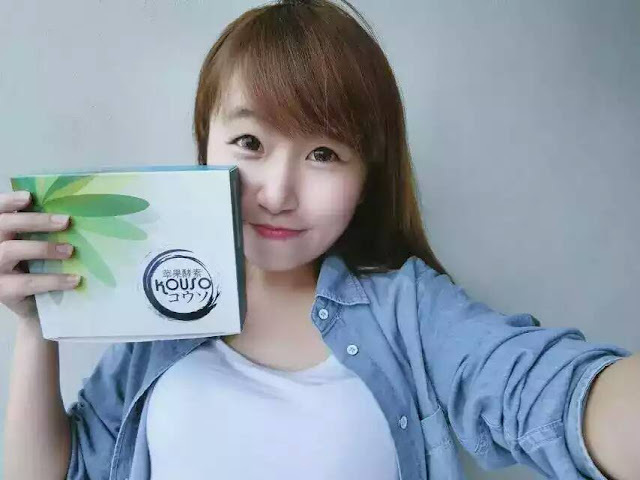 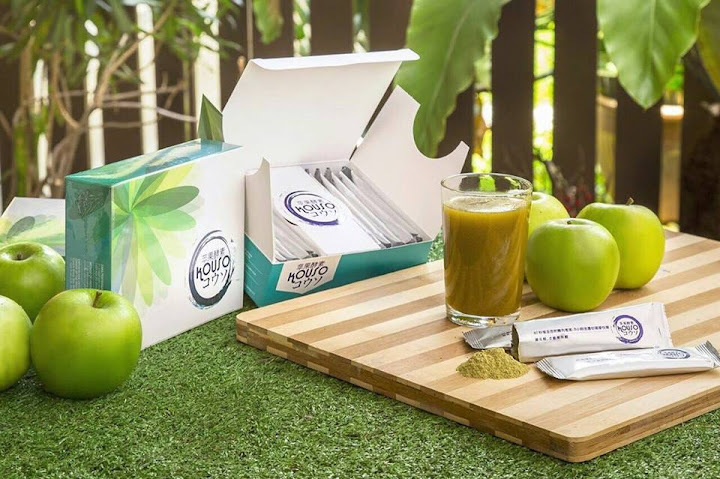 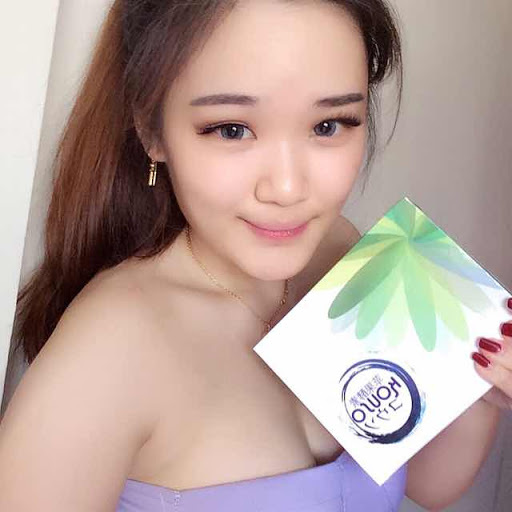 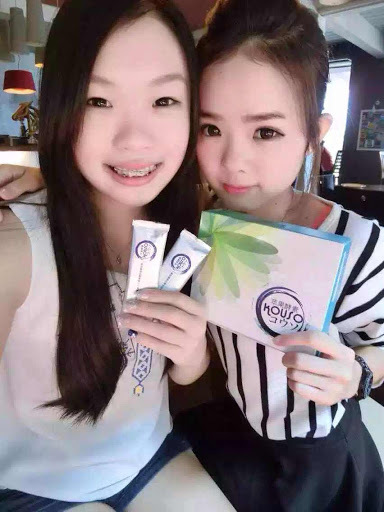 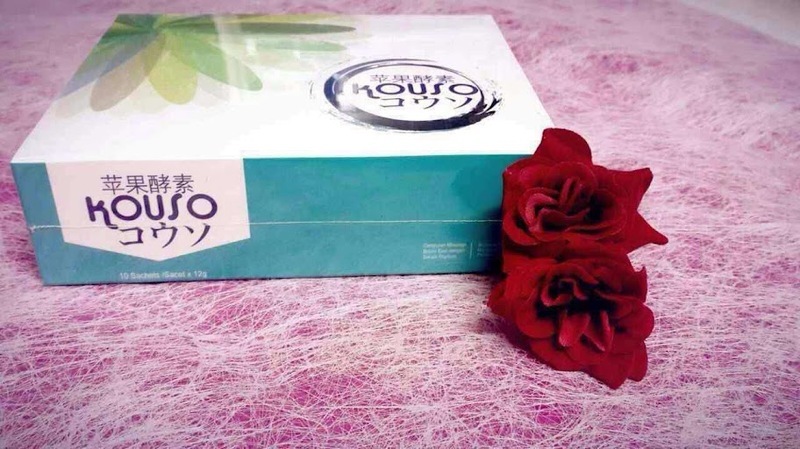 gives you an easy way to enjoy all benefits in just one convenient sachet..